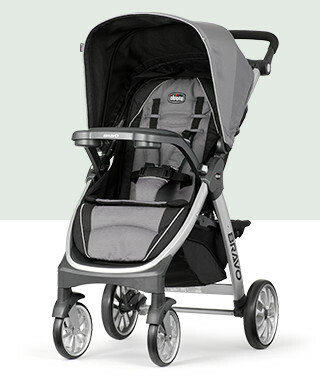 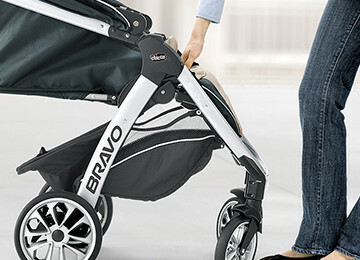 With 3-in-1 versatility and a convenient quick-fold design, the Bravo® Stroller makes every adventure worthy of applause. 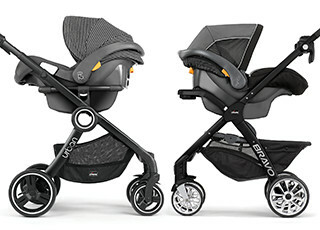 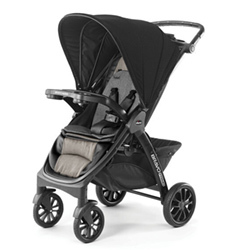 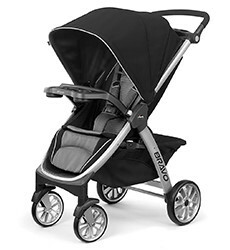 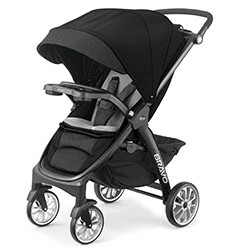 The Bravo® simplifies outings and adapts to meet your changing needs as baby grows from newborn to toddler. 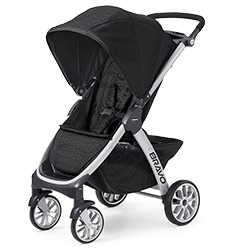 The Bravo® is available in a variety of styles so you can pick and choose the comfort and convenience add-ons that suit your needs and preferences. 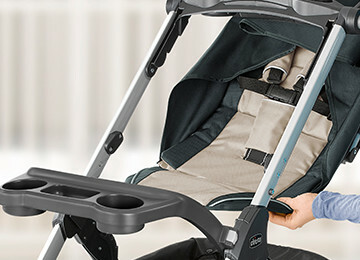 The Bravo® accepts all KeyFit® and Fit2® infant car seats with an audible click. 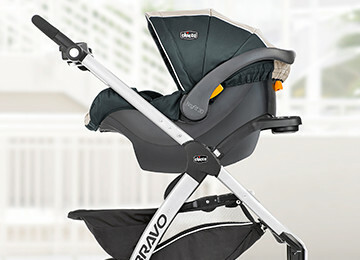 Whether you create your own combo or choose from our existing pairings, a Bravo® Trio System is one of the most convenient ways to get around with your little one during the first year.